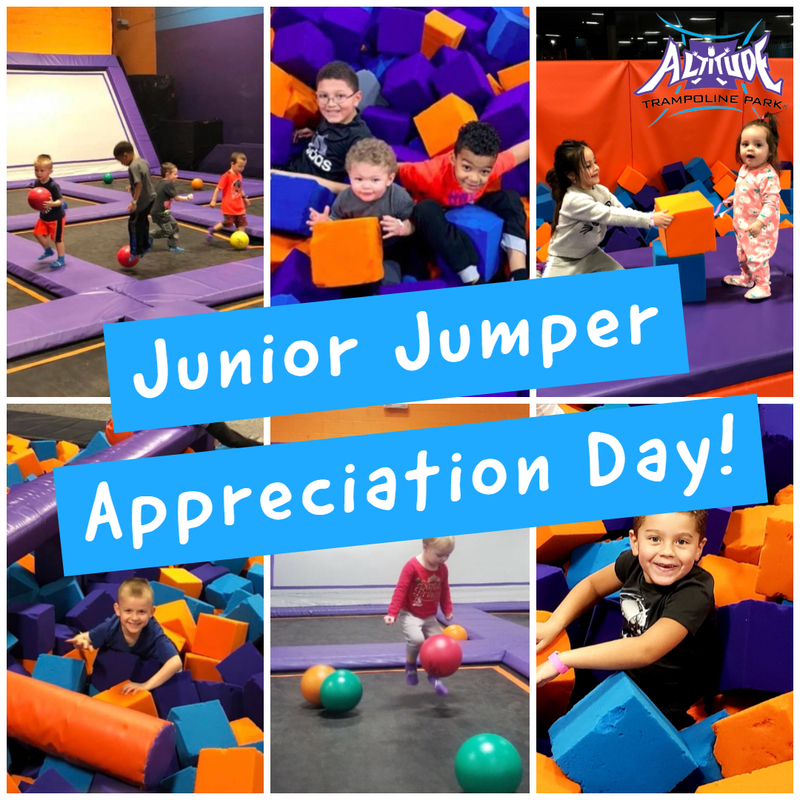 Philadelphia Area's Best Trampoline Park - Altitude Trampoline Park Feasterville! Altitude Trampoline Park in Feasterville, PA is OPEN! 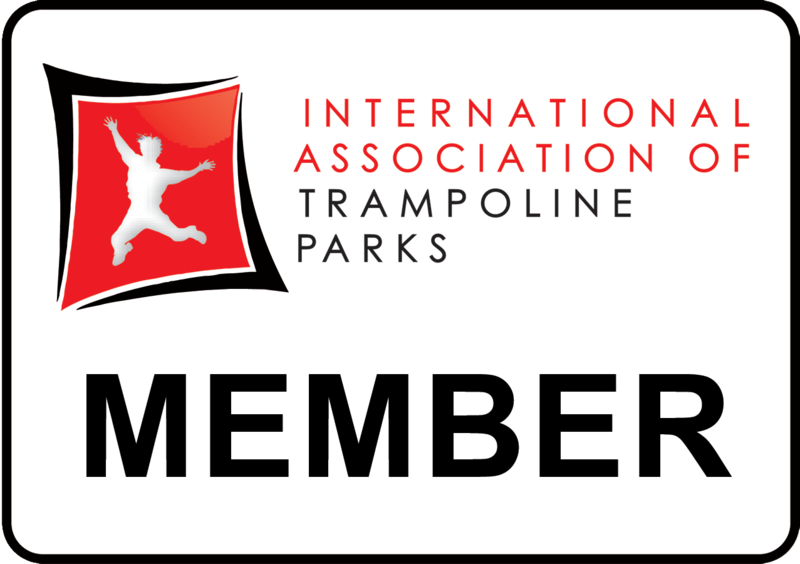 Our park is the CLEANEST and SAFEST in the PHILADELPHIA area and features a variety of high energy equipment such as trampolines, a foam pit, a rock climbing wall, a zip-line and much more entertainment for families, groups, and individuals. Altitude Trampoline Feasterville is the 31st trampoline park in the Altitude family offering high-energy and exciting entertainment activities such as Kids Court, Gymnastics "Tumble Tracks", Dodgeball Courts, Foam Pits, and Basketball Zones in addition to even more cutting edge, family fun activities. With over 20,000 square feet of indoor trampolines and other amenities and nearly 34,000 square feet of total space, this place is jumping! Altitude is a fresh, new entertainment option for groups and individuals to have active fun located in the Feasterville Plaza Shopping Center at 1045 Bustleton Pike. 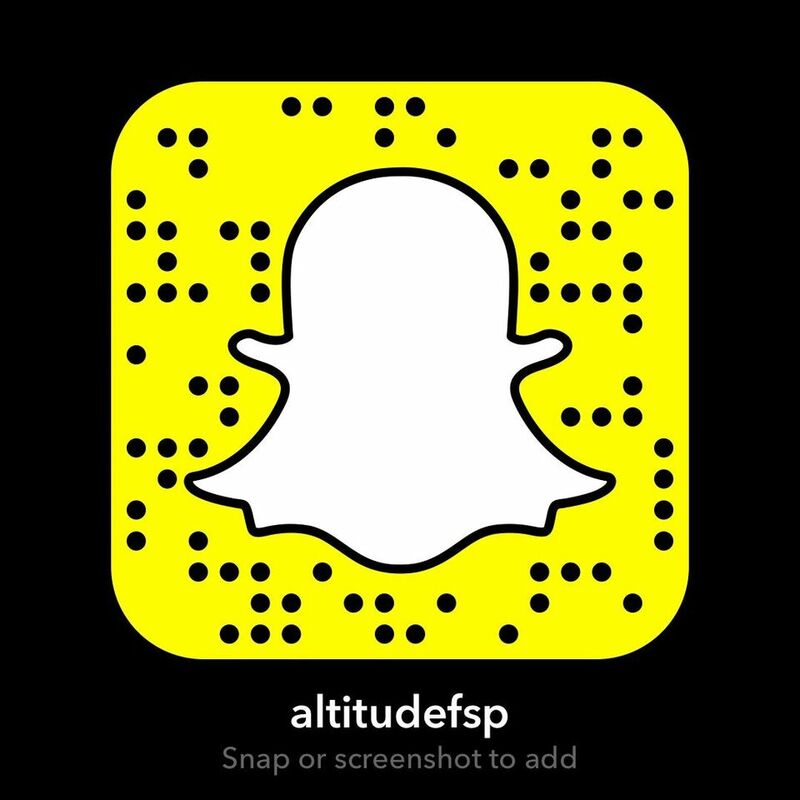 Altitude Feasterville is an exciting addition to the city's entertainment mix and is open all year, rain or shine. It is our hope that parents and children alike will appreciate a new destination for active, family entertainment in a safe and clean environment!